Dream Journal: Find out what is happening at Dream in Green! Lauren Ordway joined Dream in Green in late July as the new Executive Director. 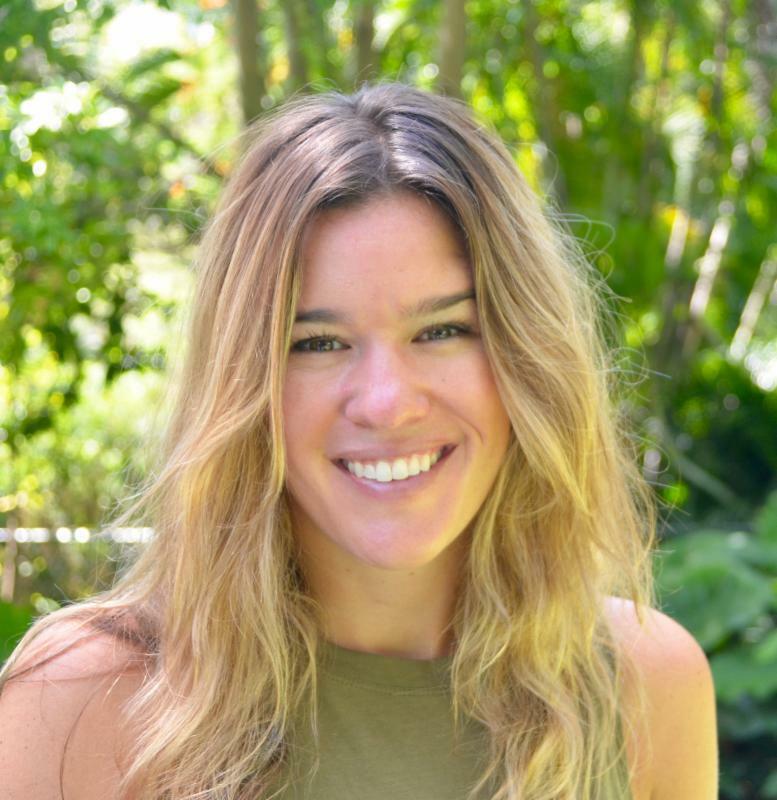 Lauren most recently worked for the Nature Conservancy, where she oversaw the Florida Chapter's Climate and Clean Energy Program. Learn more about Lauren here and reach out and say hello by emailing her at lauren@dreamingreen.org ! Does this year's devastating hurricane season make you wonder what is behind all these powerful storms? At Dream in Green, we believe in the power of science and education. We sat down with atmospheric scientist at University of Miami's Rosenstiel School of Marine and Atmospheric Science, Dr. Amy Clement, to learn about what the scientific community does and doesn't know about the links between hurricanes and climate change. Learn what Dr. Clement shared with us in this video! Kicking of the school year with a bang! The Dream in Green Academy is off to a fantastic start for the 2017-2018 school year! 110 schools have enrolled in the Academy this year, many of which are schools that have never before been enrolled in our programs. We are also proud that nearly half of the schools our programs reach are Title 1 schools. Additionally, 104 teachers joined us at our annual Professional Development Training workshop where Dream in Green staff train teachers on how to implement our programs. We are excited to expand our partnerships this year to include working alongside the Everglades Foundation, the Florida Department of Transportation's School Pool Program and Deedly to bring even more engaging environmental content to K-12 students in South Florida. If you are like us, you not only dream in green, but dream of solar, too! 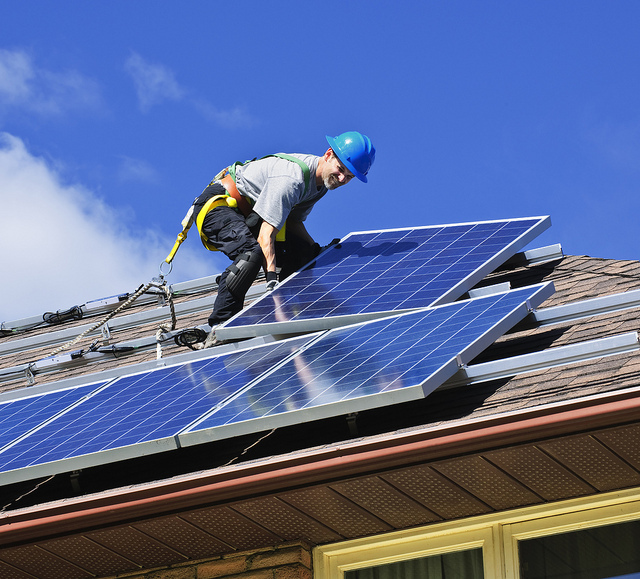 But, many worry about the costs of going solar and the challenges of selecting the right solar installer. Fortunately, Solar United Neighbors of Florida (formerly FL SUN) and the League of Women Voters have teamed up to foster solar adoption here in south Florida and across the Sunshine State through solar cooperatives (co-ops). Co-ops give members group buying power to get a discounted price and removes much of the guess-work of going solar. We got the scoop for you from Susan Windmiller, President of the League of Women Voters Miami-Dade County. Mark your calendar - Give Miami Day is right around the corner! ﻿Dream in Green's programs are only possible with your generous support! We invite you to make a contribution to Dream in Green for Give Miami Day , taking place November 16, 2017. We have set a goal to raise $20,000 in 24 hours. 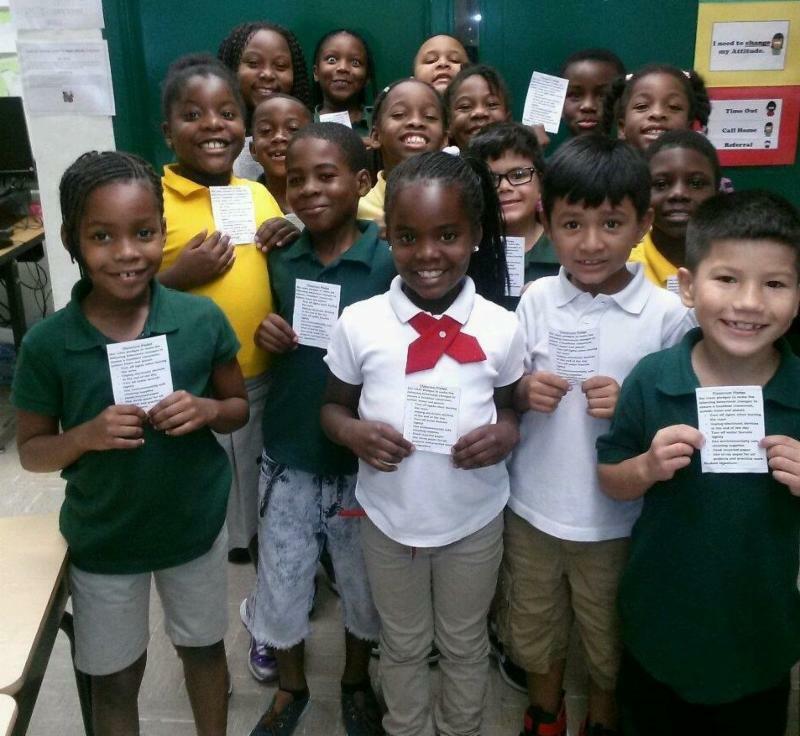 Your donations will fund innovative environmental education programs for thousands of K-12 students and community residents in South Florida.